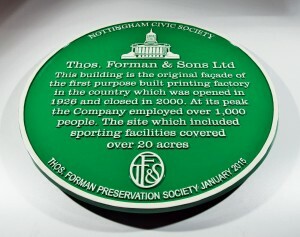 Every week, we help civic societies, history groups and local authorities – plus many individuals who need advice on how best to commemorate people and places. 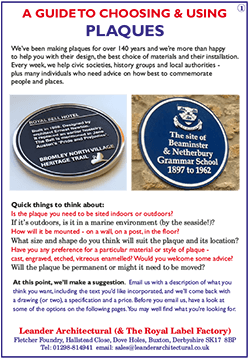 ORDER THESE ON OUR www.leander-shop.co.uk WEB STORE TODAY! 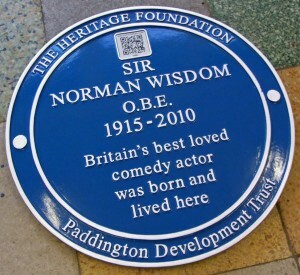 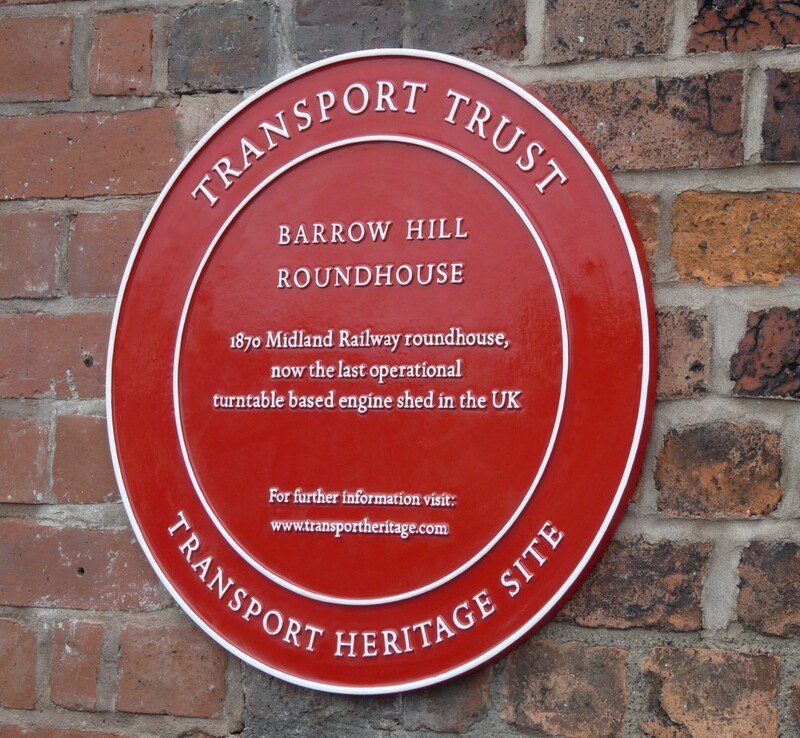 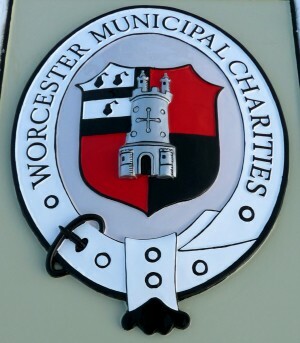 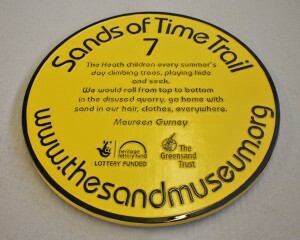 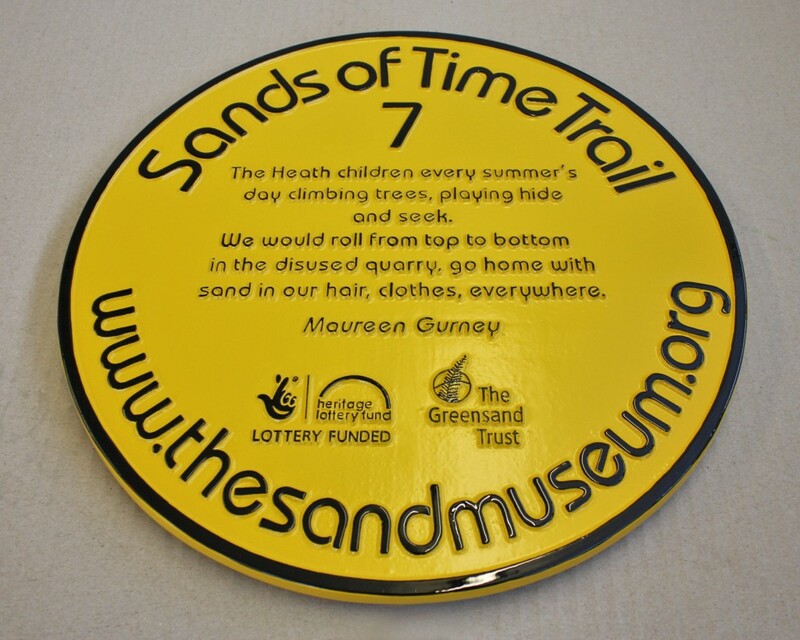 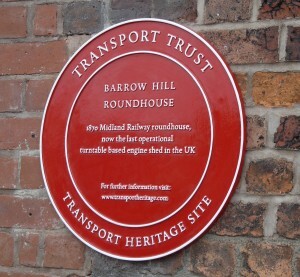 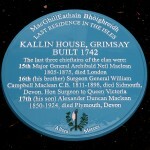 Bespoke 14″ (356mm) – 20″ (508mm) diameter heritage plaques – blue plaques etc! 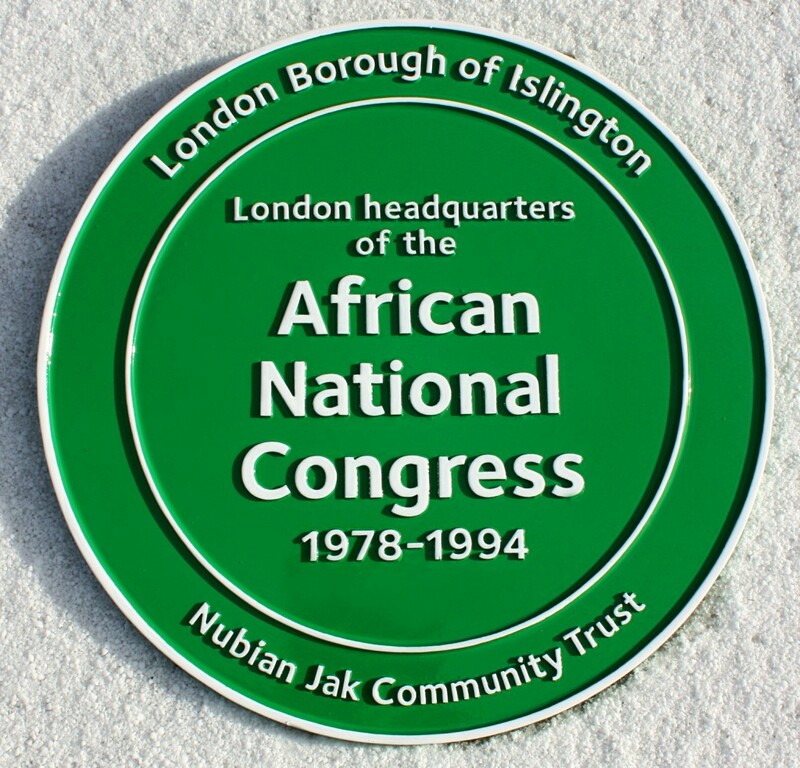 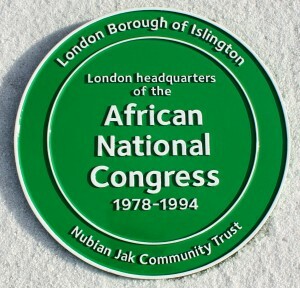 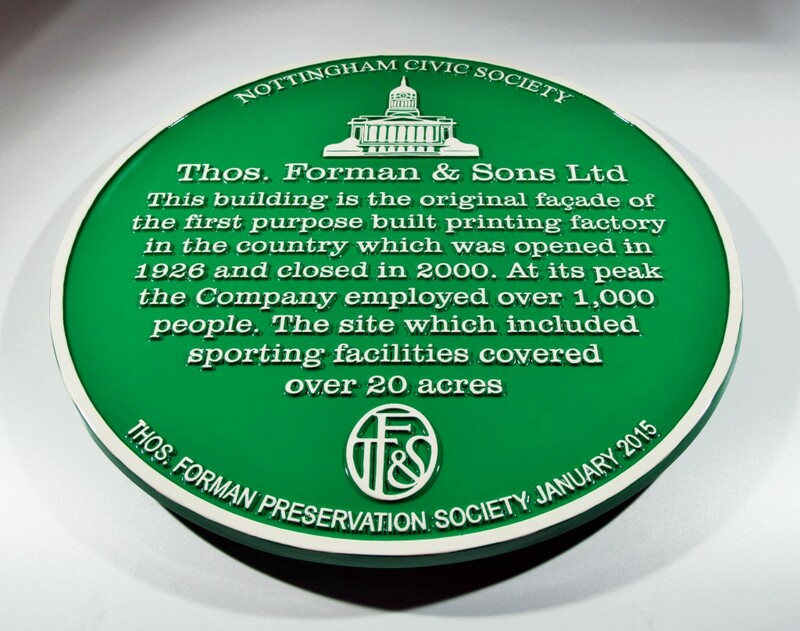 We maintain long-term records of all the aluminium plaques we make and also offer an installation service and a refurbishment service for old plaques in need of some t.l.c. 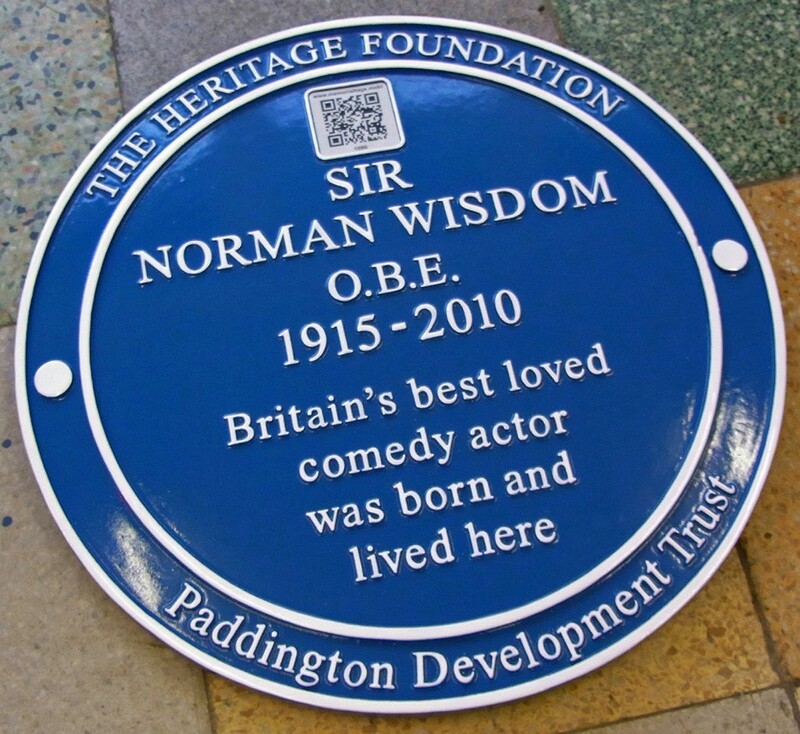 All the high-silicon aluminium used in our plaques is 100% recycled metal, reducing the environmental impact of our castings.